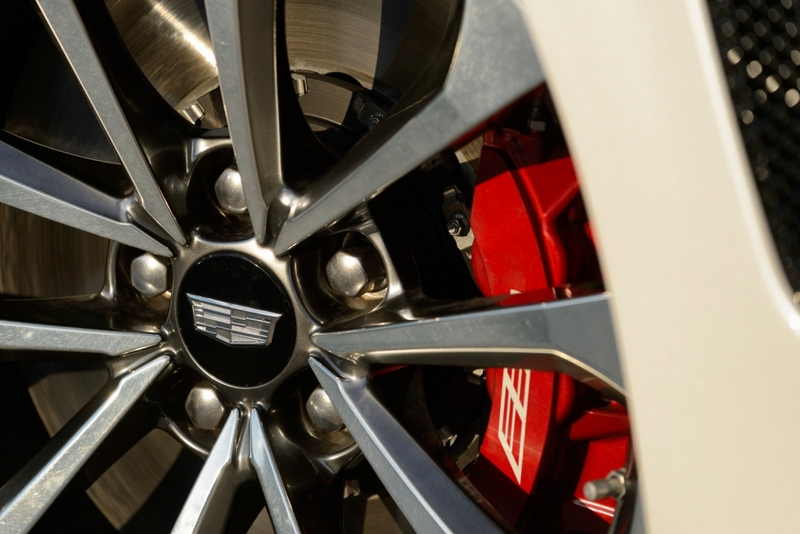 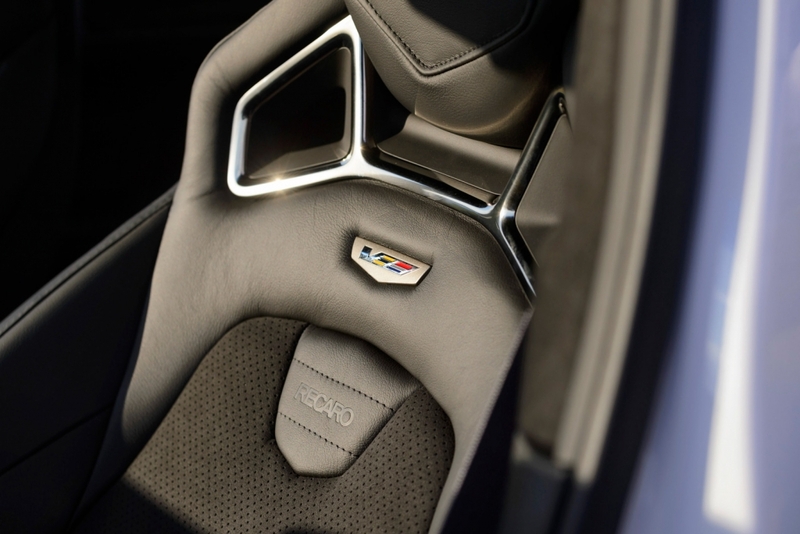 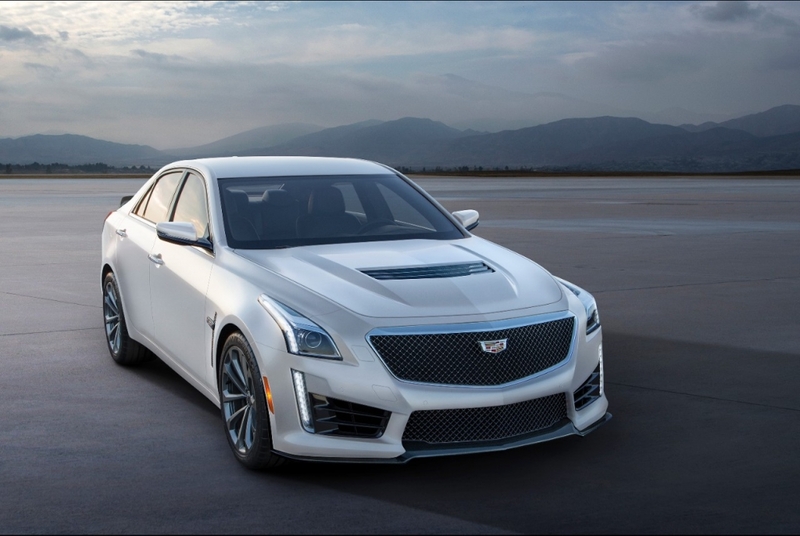 The 2016 CTS-V introduces a new supercharged 6.2L V-8 engine SAE certified at 640 horsepower (477 kW) and 630 lb-ft of torque (855 Nm). 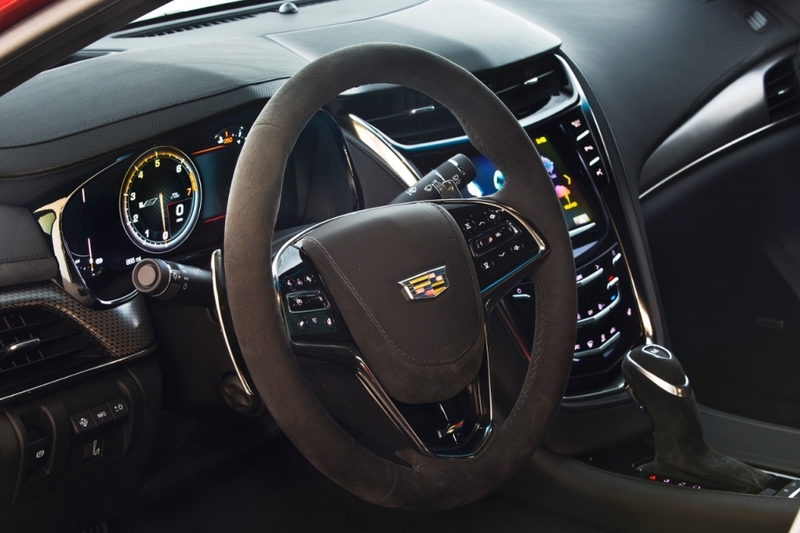 It’s backed by Cadillac’s paddle-shift eight-speed automatic transmission featuring launch control and Performance Algorithm Shifting. 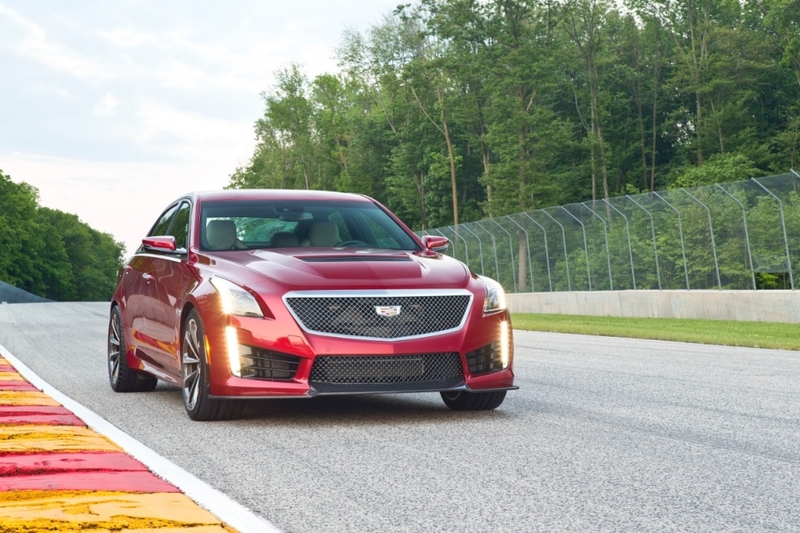 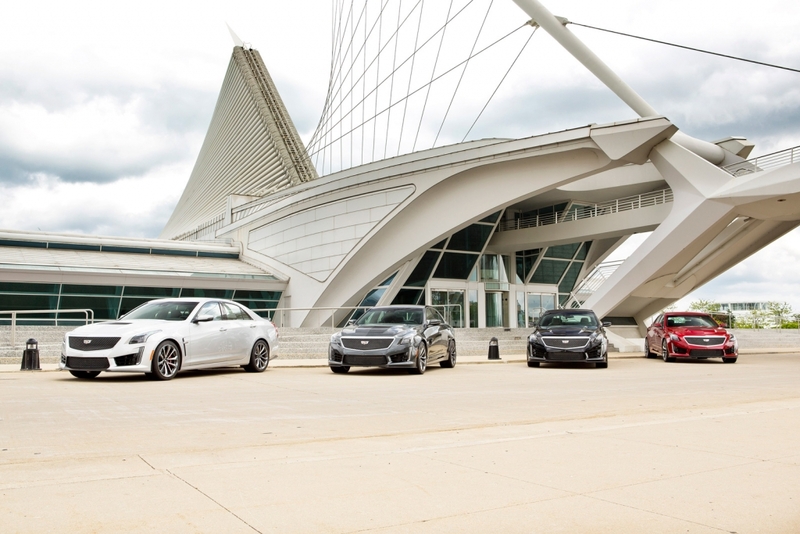 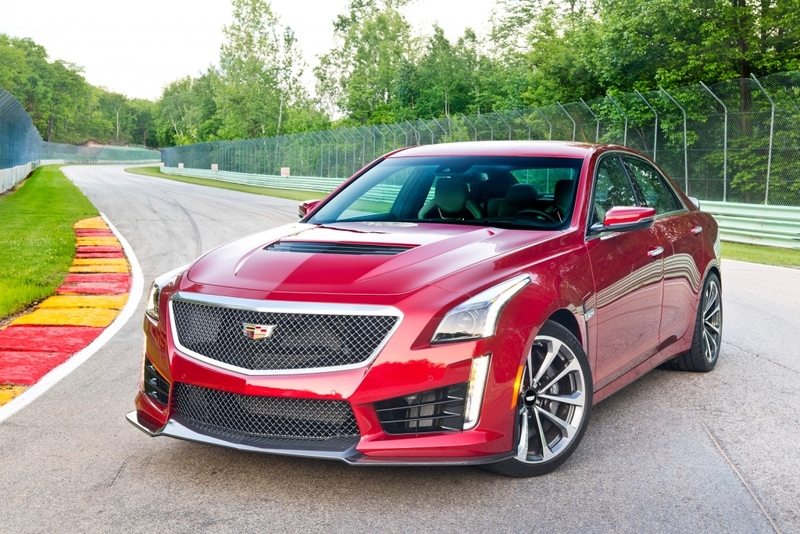 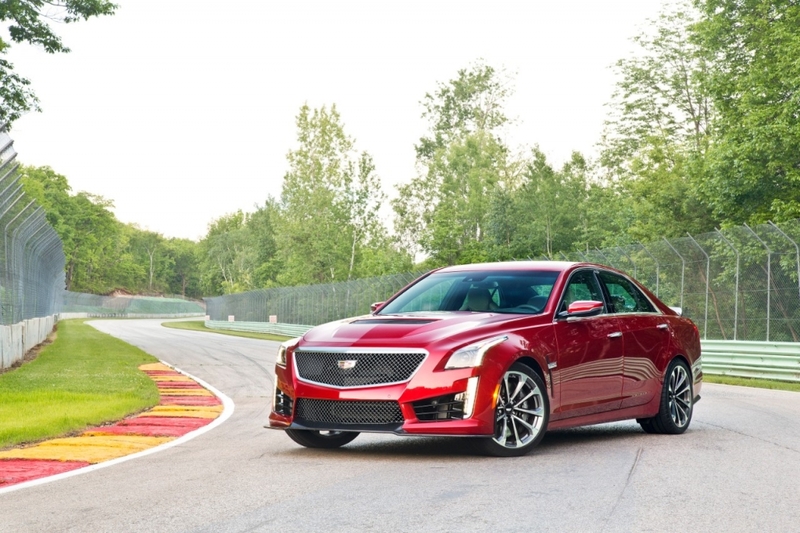 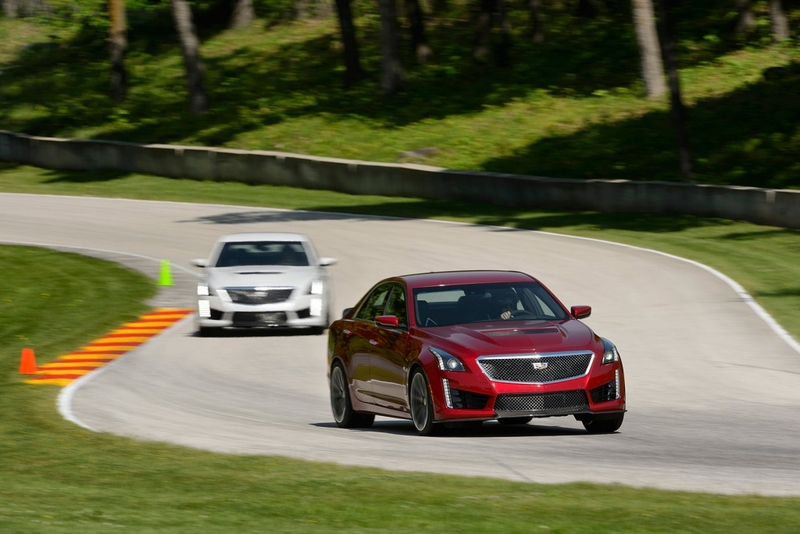 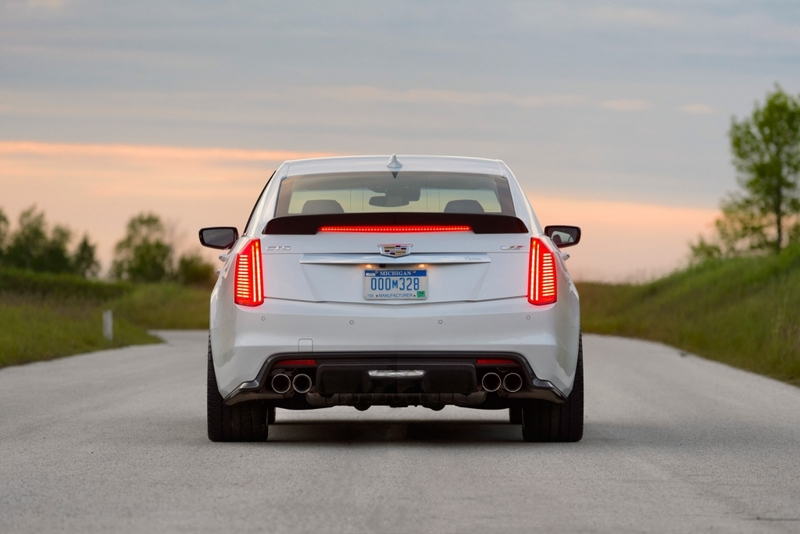 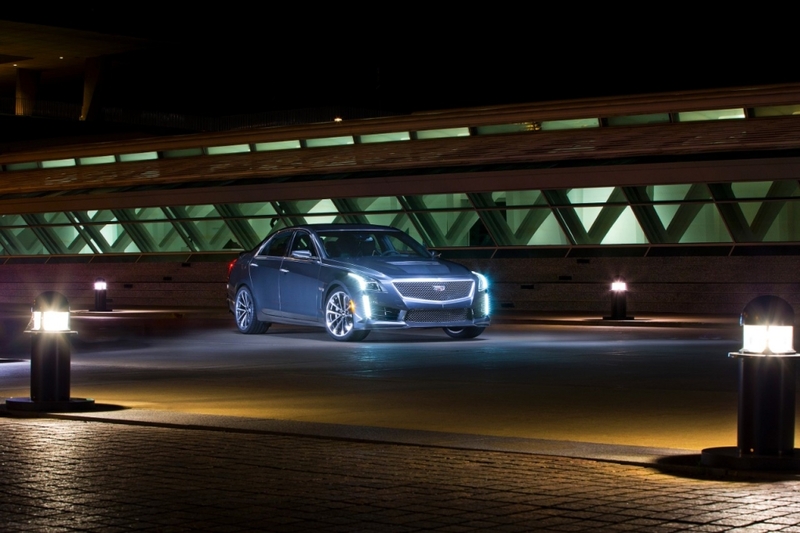 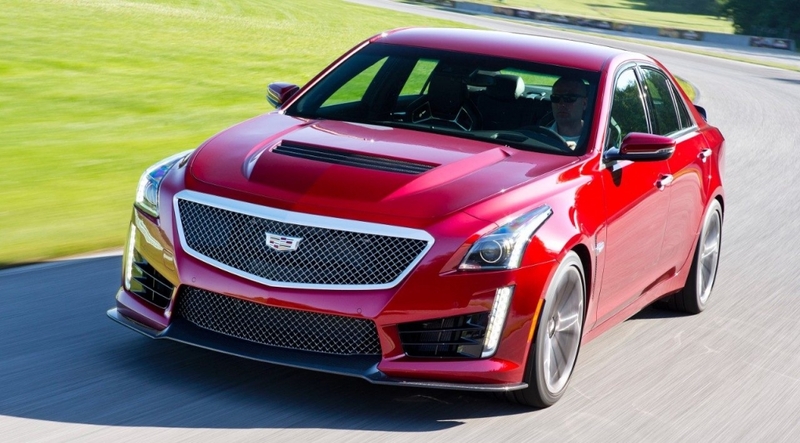 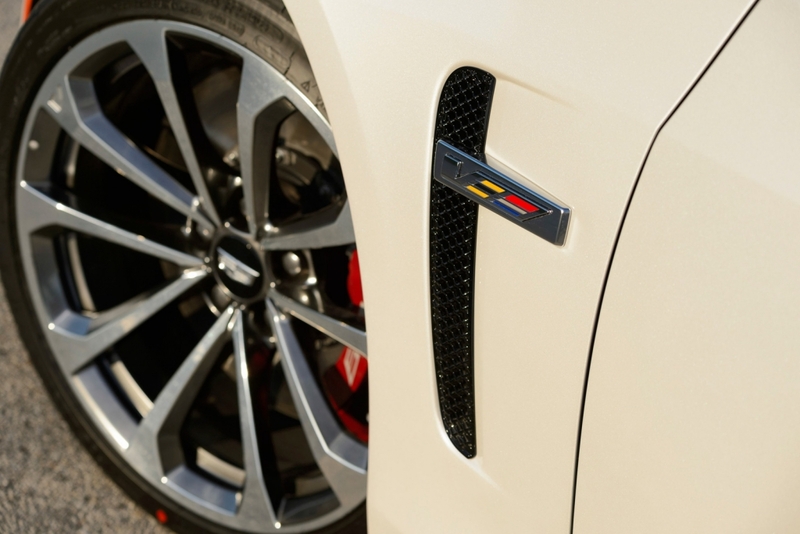 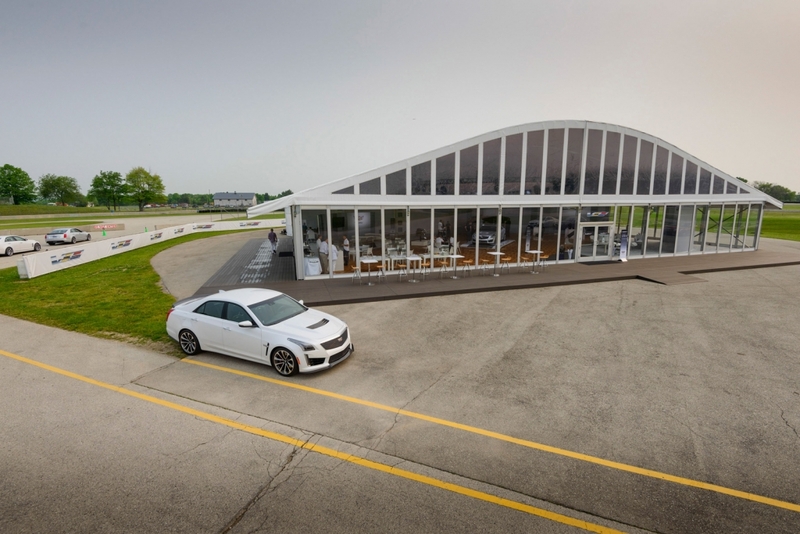 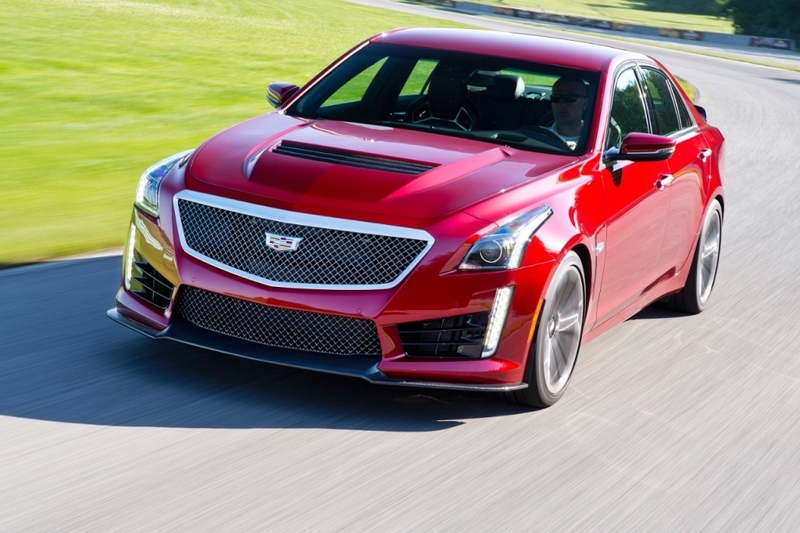 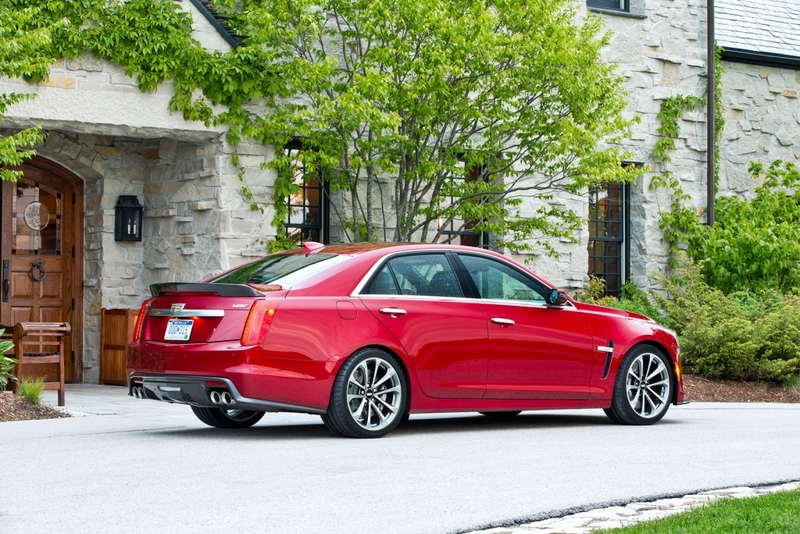 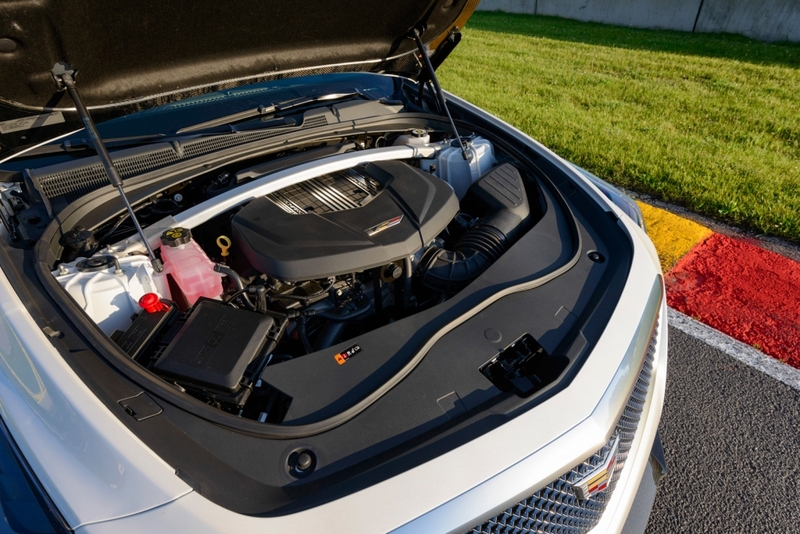 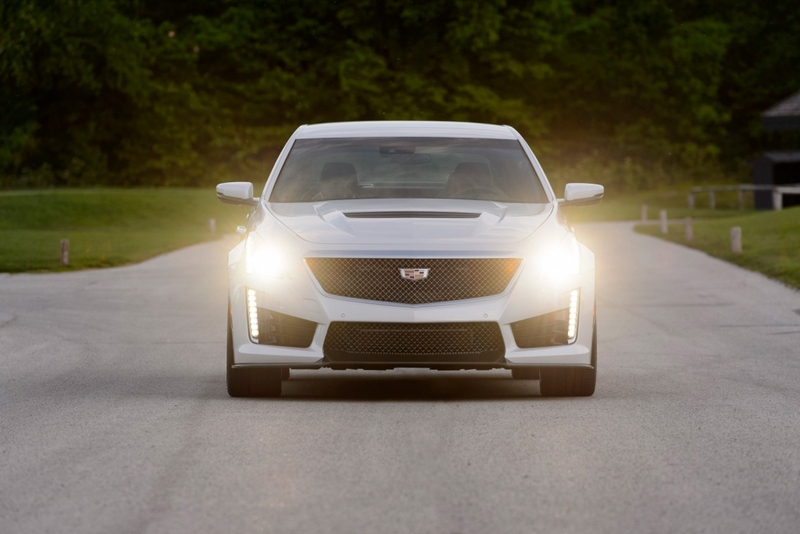 With more horsepower and torque than the Mercedes-Benz 5.5L biturbo V-8 and the BMW M-series 4.4L TwinPower (twin-turbo) V-8, the new CTS-V is capable of 0-60 performance in 3.7 seconds and a top speed of 200 mph.